Cornwall is an area rich with heritage, culture and history, and this is reflected in the number of important ancient buildings that still stand in the county, such as castles. Making an ideal day-out that can often be enjoyed in any weather, here are some of the best castles for you to pay a visit to when you’re exploring Cornwall. 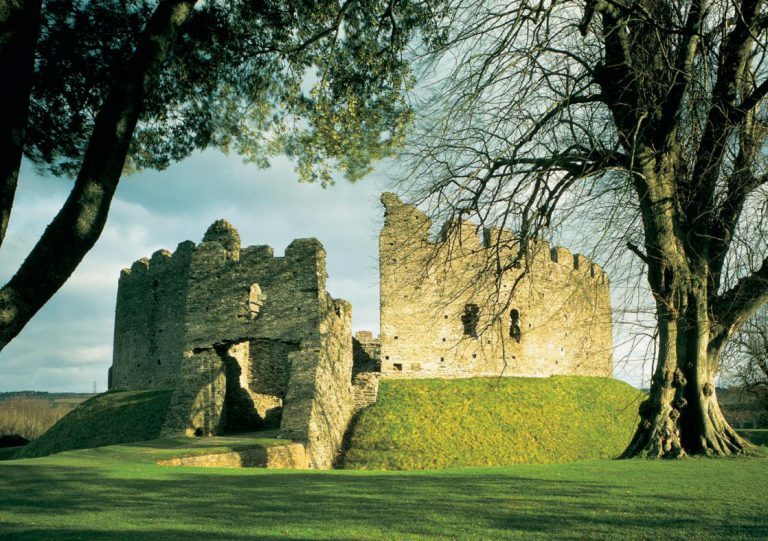 A rare circular-shaped castle from the 11th-century, Restormel Castle is the best example of such a castle in the UK that remains. Now ruins, the castle was once home to the Earl of Cornwall and was one of the main Cornish castles during the Norman times. The shell of the castle still stands, with several inside walls remaining intact, giving you a good idea of the rooms that were once lived in here. With incredible panoramic country views, the castle grounds are an excellent spot for a picnic, and in the summer months act as a backdrop to outdoor theatre performances. Wildlife lovers will particularly enjoy this castle, as plenty of interesting birds can be spotted near the castle, and the spring sees an array of blooms bursting into life, including rhododendrons, bluebells and daffodils. A castle of myth and legend, the fantastic ruins of Tintagel Castle stand high on the rugged coastline of north Cornwall. With dramatic views over land and sea, it’s not hard to see why this castle has long been associated with myth and magic, with the legendary King Arthur said to have been born here. 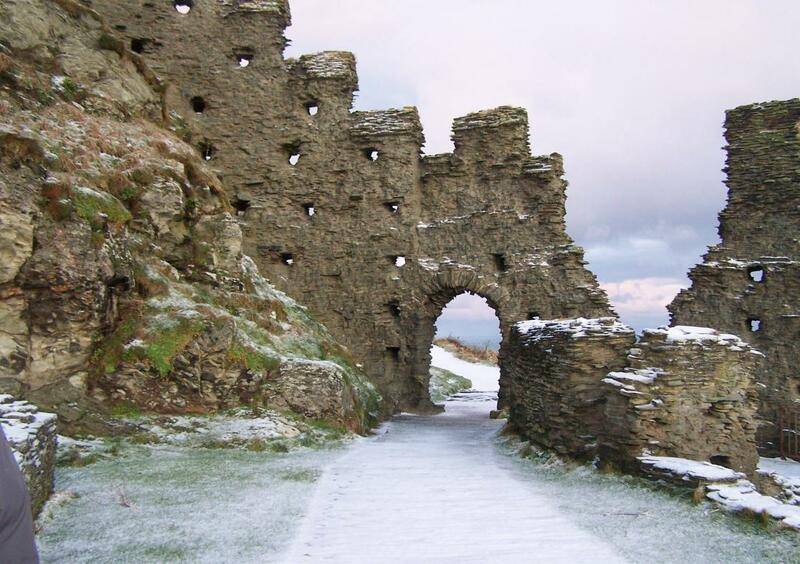 The remains of the castle still standing originate from the 13th century, although prior to the Norman castle an earlier construction existed, with artefacts discovered there dating back to the 5th century! 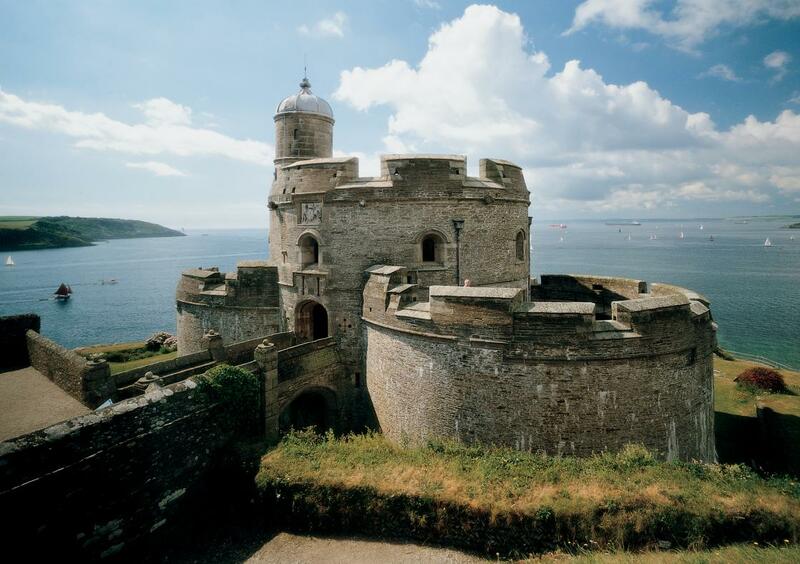 An impressive castle built by Henry VIII high up on the Fal Estuary, Pendennis has long acted as a coastal artillery fortress, defending Cornwall from the threat of invasion. Originally a simple round keep, the castle has been developed over the years to include more fortifications, storehouses and barracks, as well as having new weaponry added to further defend the area. Now run by the English Heritage, Pendennis regularly has some exciting family activities on offer, particularly during school holidays, making it one of the best castles in Cornwall for kids to enjoy. 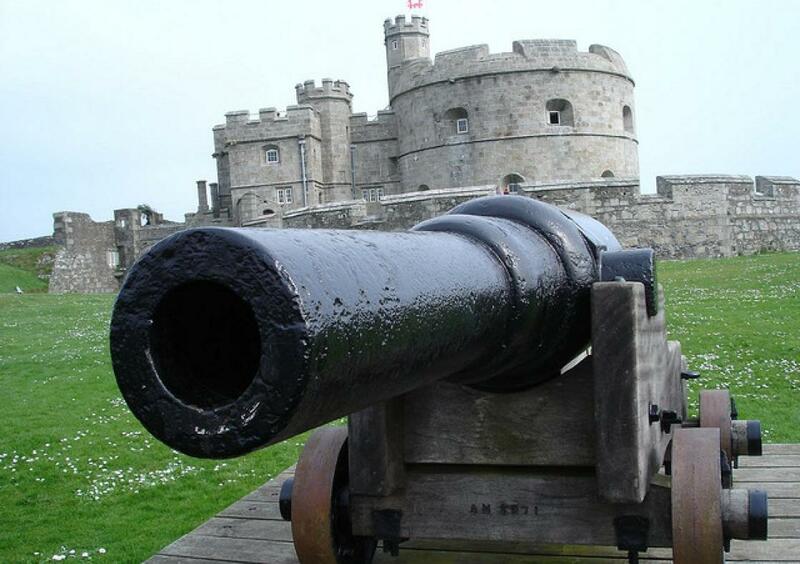 Another of Henry VIII’s artillery fortresses sits on the opposite side of the Fal River to Pendennis Castle, and from each, you have incredible views of the other. St Mawes Castle remains the best-preserved out of these 16th-century forts and is rather ornate in its décor in comparison to Pendennis, which was more for defence purposes. You can still see some of the intricate details, such as carved Latin inscriptions about Henry VIII. Much of this remains intact due to the fact that there was little development or additions made to castle since it was built. Sitting atop a large mound, Launceston Castle offers some truly impressive views across the surrounding landscape. A fairly unusual build, the tower on the mound originates from the 13th century when Richard the Earl of Cornwall constructed it. The tower sits inside a circular shell keep that predates the towering structure! To get the best views, brave the dark and steep internal staircase to experience life on the battlements at the top of the tower. 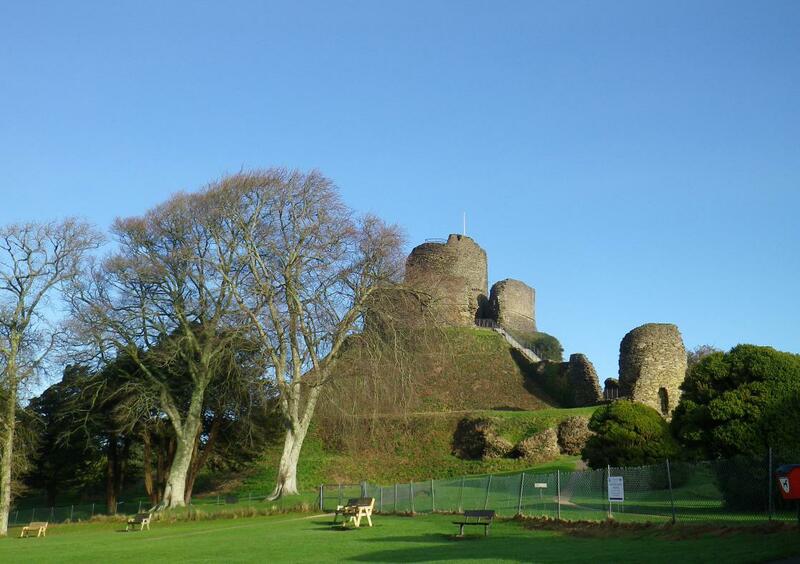 Visitors to Launceston Castle can also enjoy the exhibition that details the past thousand years of its history, complete with displays of historical finds from site excavations. 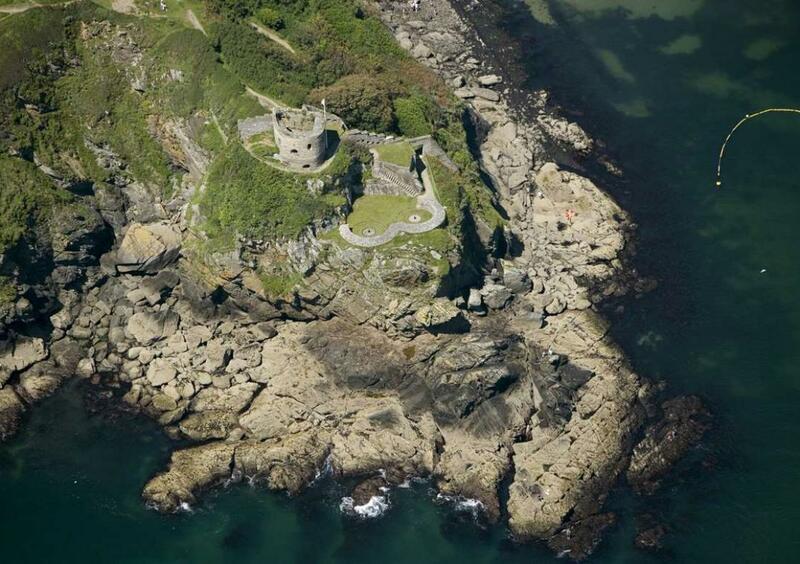 An artillery fort from the 1530s, St Catherine’s Castle stands strong on the rocky headland around the Fowey estuary. St Catherine’s was built by Henry VIII to defend Fowey Harbour, similar to the artillery forts at Pendennis and St Mawes. The castle was later used during the Crimean War, when a two-gun battery was added, and saw further modification during the Second World War when it was used as an ammunition store and an anti-aircraft gun was added. Atop the famous mount is a medieval castle complete with turrets, gardens and elaborate rooms. 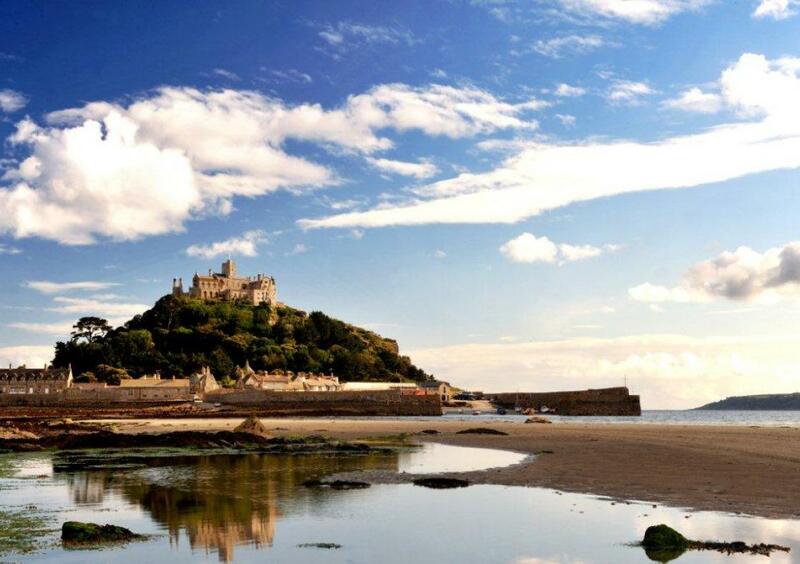 Different to many of the other castles in Cornwall, St Michaels Mount remains intact, and a family actually lives there. Having worked in partnership with the National Trust since 1954, some rooms of the castle are open to the public and show off some incredible furniture, artwork and design. Visit the island for a tour of the castle, as well as to explore the gorgeous gardens, harbour and village that share the island with the impressive castle. If you want to experience Cornish heritage and explore these impressive historical locations, then our luxury Cornish cottages are the perfect base for you to rest and recharge before another busy day of discovery!